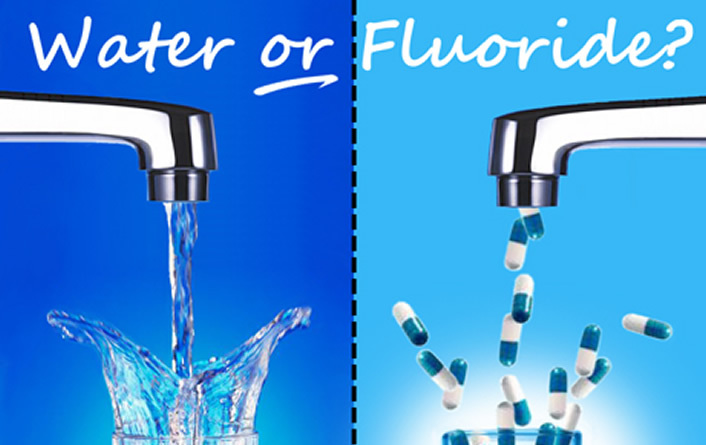 SB 299: Local Control Regarding Fluoridation Shot Down! Secure Arkansas is reporting a hurtful and disappointing slap in the face to the public from from Senate Committee on City, County and Local Affairs today, March 21, 2017. Senator Bryan King, ALEC member (Green Forest), called this afternoon and reported that the committee would NOT amend the bill and that the votes needed to get it out of committee were just not there! Most of the Senate is as corrupt as it can be, and we have NEVER been through such high-handed tactics in a session. The public cannot trust their health and welfare to the current government; local control is off limits to the public! We have been denied once again. Hang in there to the end of this alert for the ACTION required. Also be sure to use the horizontal scrollbar to view all of the content. Committee members Senators Hendren (Gravette), Bond (Little Rock), Flowers (Pine Bluff), Lindsey (Fayetteville), and Eads (Springdale) all voted down local control! (Senator Hendren is the governor’s nephew.) The legislators against Local Control are against the people and need to be retired at the next election. The Chair of this Senate committee, Senator Alan Clark, ALEC member (Lonsdale) voted to support local control along with Sen. Linda Collins-Smith, ALEC member (Pocahontas). However, the “powers that be” did NOT want this bill to get through. 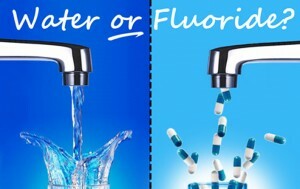 The public will NOT be allowed to decide what we have in our drinking water. We won’t even be allowed to hold an election regarding the matter! So, the local control bill is dead, and the bill will not be brought back this session. WHY? What happened? Well, money talks, so below you can get a partial view of the money trail. IMMEDIATE ACTION: Contact the Senators on the Senate City, County, and Local Affairs Committee, and tell them how outraged you are that they did not support Local Control on SB 299 to get it out of their committee. 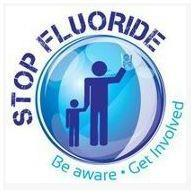 “Local Control” of water fluoridation was very important! You may email all of the Senators at once by copying and pasting their email addresses below into your “TO” box in your email service. Allowing the voters to decide for ourselves on such matters is a part of our civil liberty.